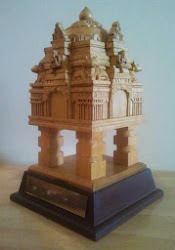 Puttenahalli Lake Revival Team will be there. 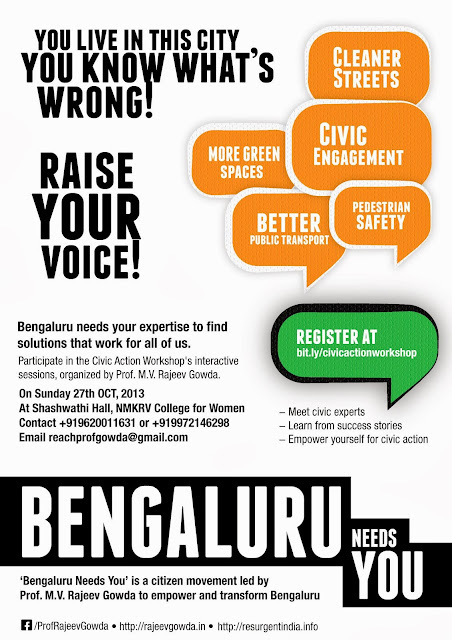 This is your chance to make 'Namma Bengaluru' better. Come join us at the CIVIC ACTION WORKSHOP on Sunday, 27th October from 4pm - 8pm. Meet civic experts Manivannan (IAS) & Ashwin Mahesh (Mapunity, Lok Satta Party). 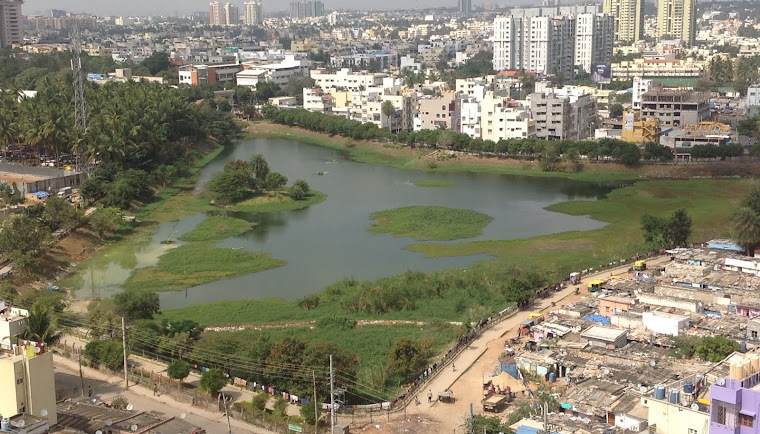 Learn from success stories of Swalpa Cleanup Maadi & Puttenahalli Lake Revival Team. Engage in a panel discussion with PG Bhat, Prithvi Reddy & Uttara Narayanan on fixing the electoral rolls. We will also launch our 'Weekend Warriors' program during the event.